Committed to develop the full potential of each student aesthetically, academically, spiritually and physically. 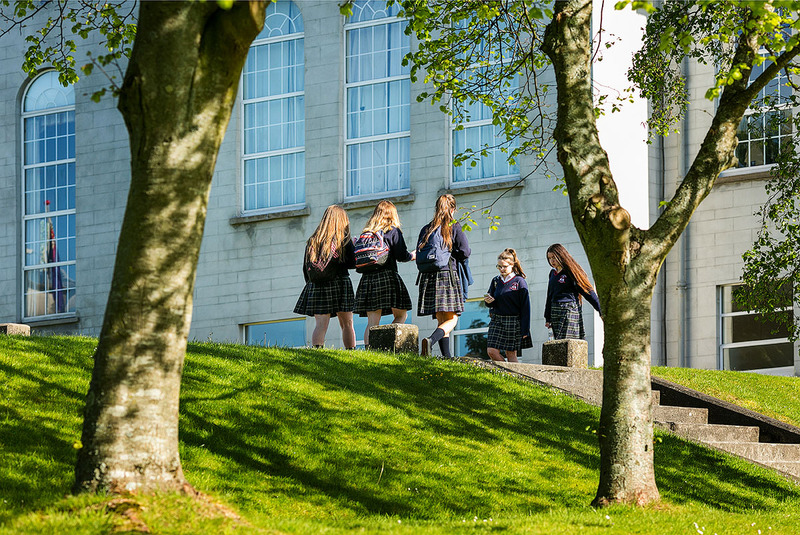 St. Mary’s College is a Catholic Secondary School for girls under the Trusteeship of CEIST and welcomes students of all persuasions. We are committed to educating the whole person to her full potential in a caring, supportive and joyful environment in partnership with parents and community. 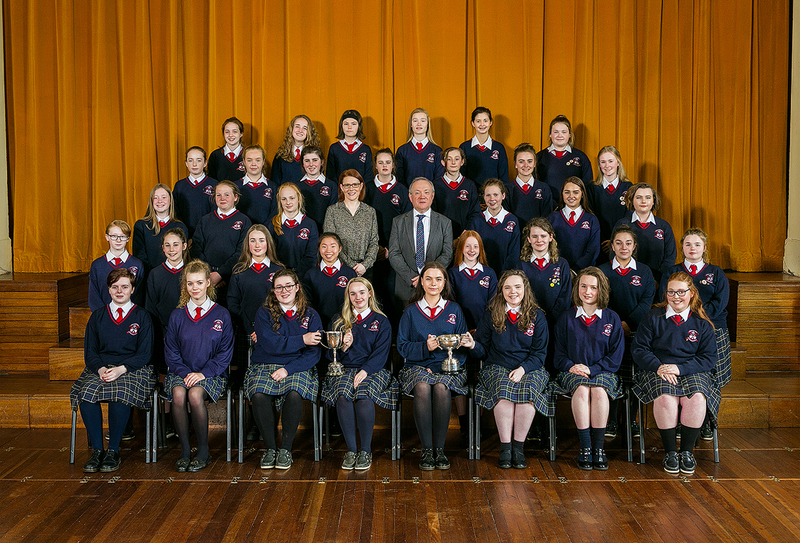 CEIST (Catholic Education an Irish Schools Trust) is a newly formed organisation consisting of a group of religious orders, including the Sisters of Mercy, which was set up to pass on their educational heritage to lay colleagues. To mark this significant occasion, Oana Gaftoi, (Leaving Cert class of 2009) was selected to undertake a large painting that would symbolise the spirit of CEIST. This painting is now on display on the main corridor and is greatly admired. Many thanks to Oana for all her beautiful work. Copyright 2018. St. Mary's School Arklow. All Rights Reserved.